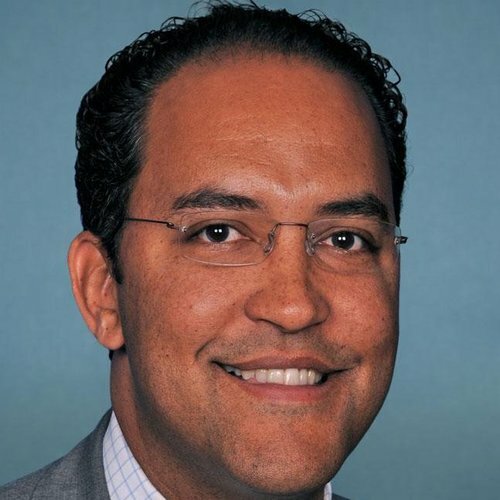 Will Hurd has refused to provide voters with positions on key issues covered by the 2018 Political Courage Test, despite repeated requests from Vote Smart and voters like you. No Immigration: Do you support the construction of a wall along the Mexican border? Yes National Security: Should the United States use military force in order to prevent governments hostile to the U.S. from possessing a nuclear weapon? Yes National Security: Do you support increased American intervention in Middle Eastern conflicts beyond air support?